claims that the company is “expanding its ‘Creators for Change’ program around the globe” so as to spread “love” and take on the “status quo”, but only as it applied to a particular point of view. To informed skeptics, however, the real purpose of such a program is not for the “good” of anything but rather holds dark intentions that could play out exactly like an Orwellian novel. After all, the “Ministry of Love”, in the masterpiece “1984” was indeed where citizens were sent to be tortured and even killed. The email goes on to state that in the upcoming months so-called “Ambassadors” in more than a dozen countries will partake in projects which aim to tackle “hate speech, xenophobia, and extremism” and make a “positive impact” the world over. But the “positive impact” sought is questionable at best because YouTube also announced that it has teamed up with the United Nations Development Programme (UNDP). The UNDP is a globalist organization that seeks to undermine free societies and force them into a communist single world economy controlled solely by a small group of elite. Elites in the UNDP, Google-YouTube, Facebook, and in leftist political circles in general, preach that the ability for an individual to experience personal success based on his or her own merits and hard work are bad for society, because it promotes inequality of outcome. What the messages promoted by Google and the UNDP will not say is that in order to ensure the “equality” they seek, true equality of opportunity must be destroyed. Instead the messaging will be focused on taking down opposition that can identify the fallacies in the elite mindset. The voices that Google and the global elite are trying to silence identify the fact that tech giants are really trying to destroy future competition which ensures continued dominance over the internet and politics. In other words, the “positive” messages are a ruse to incite hatred and violence against those who can see through the propaganda. This has already been seen on college and university campuses all over the U.S. and the E.U. In the name of “equality” and “social justice”, conservative and libertarian speakers have been labeled as “racists”, “Islamaphobes”, “homophobes”, “bigots”, “misogynists”, “Nazis”, “Fascists”, and many other derogatory terms. Over the years, academia has been extremely successful in pedaling the narrative against those who disagree. So successful, in fact, that in spite of there being no empirical evidence for their outrageous claims, we have seen major riots and violence perpetrated against those who point out the fallacies. The actual hatred that exists towards non-progressives is so much that the outright abolishment of free speech has been called for on campuses all over. Essentially, the followers of this academic have not been taught critical thinking skills and have literally been tricked in to giving up their own freedom. Also, included in the email are links that show the ambassadors from all over the world and locally. There are also two other link buttons labeled “get inspired” and “inspire change”. 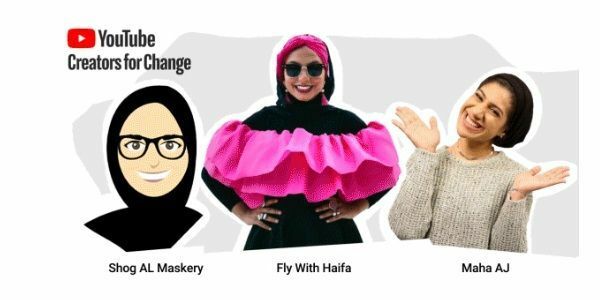 The first mentioned is a link to the official YouTube blog and the second discusses the “Five fundamentals for social change videos”. The YouTube blog begins by introducing the 47 Creators for Change Ambassadors with links to each of their channels. It goes on the explain that the program, which began during the 2016 U.S. Presidential election campaign expanded from predominately North America to all over the world. According to the blog page, $5 million has been invested in the program which essentially provides funding and opportunities for these creators who have a combined audience of more than 20 million viewers. Upon researching the creator profiles it is obvious that the choice of creators for this endeavor was made based almost entirely on political ideology. In other words, the ambassadors are mostly leftist ideologues who have a large amount of viewers. While one of the program’s claims is to rid the world of “extremism”, there are several that are extreme in nature, for content that is supposedly intended to be taken as ‘positive entertainment’. Other channels are more subtle in their messaging by engaging in light-hearted humor and behavior, but nonetheless intends to portray the actual norms of society as abnormal and vice-versa. On the more extreme political end, the ambassador whose host goes by the channel –name “Jouelzy” enjoys using the “F”-word frequently. This” #smartbrowngirl” likens the President to Adolf Hitler and actually has a video labeled “F*ck Donald Trump”. She praises Beyonce’s brand of feminism, and believes the basic leftist narrative that blacks and women are generally oppressed in the United States. Sadly this is one of the type of channel content that Google refers to for “social change”. A channel that is more subtle is Subhi Taha, an American Muslim from Texas. Many of his videos are devoted to showing a day in the life of a Muslim in the U.S. He engages in generally nice activity, even offering prayers(in the name of Alla) and general well-wishing at the end of his videos. But, it is worthy to note that in at least one video with family and friends, no females were in the same spaces as males while they ate. That is not a judgment against him, but most on the left condemn such segregation coming from any other segment of the population. He did, however, have a very political two-minute video labeled “A Note From Palestine”, which portrayed the Palestinian people in a completely innocent way. The message called for “open borders” which ignored the terrorist element and the very real regional desire to completely destroy Israel. Another point worthy to mention is that of the so-called ambassadors, there are no day-in-the life of Christians who offer prayers at the end of their videos. The multicultural swath of channels that include transgenders , black activists, radical feminists, and a not-surprisingly disproportionate number of channels glorifying Islam, not only have no real Christian representation, but literally nothing that pertains to anything positive relative to Western Culture. In spite of the hundreds of Youtube channels who are conservative or libertarian in nature, Google did not see it fit to give this very large voice even a single place at the “Ambassador” table. In fact, the internet giant has a well-known history of silencing any person who has a conservative or libertarian belief system. More alarming is that Google outright discriminates against blacks and minorities in enforcing its ideology. The company claims to support equality for minorities, but has not problem silencing those who also do not accept or support the progressive ideology. In essence Google-YouTube have decided to make sure that minorities—blacks in particular— “know their place” in society. I August of 2017 the Google-owned Youtube channel, along with Facebook and Twitter blocked a black female content creator, Candace Owens, for simply rebutting racially charged and derogatory mandates in a public post from the controversial Black Lives Matter(BLM) organization. Owen’s video was blocked by YouTube and cited as “predatory behavior”. Not surprisingly, Facebook and Twitter followed suit. 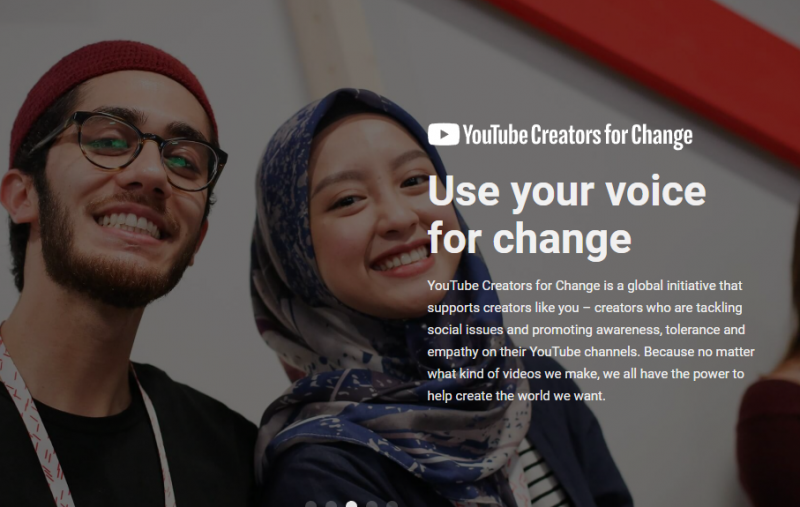 In keeping with Google’s outright disdain for free speech and Western values, this “YouTube Creators for Change” program to seeks not to make the world a better place. Rather, it’s purpose of taking on “hate speech, xenophobia, and extremism” is really about creating hatred for those people who show the real dangers of the left’s belief system. For example, the channels devoted to making Islam look like a peaceful religion do very little to denounce Sharia law countries that strip women’s rights and relegate them to property or objects of ownership. They fail to acknowledge the fact that in these same places, homosexuality is punished with horrific deaths. They also fail to report very real violent and radical behavior that has been perpetrated on Western societies where Muslims have immigrated in masses, but refuse to assimilate, thus destroying the local cultures. The UK, France, Germany, and even cities in the United States have come under attack by a Muslim population that, with growing numbers gets more violent against the very cultures that allowed them in. Many of these channels are also supported by the Council of America Islam Relations (CAIR-Hamas), an organization caught funding terrorists. Another example of a dangerous channel is that of the transgenders. The left has been able to do real harm by classifying this very small segment of the population as part of the LGBT community who is being mistreated by society. There is much evidence that shows that transgenderism is a psychological disorder that needs to be treated, but the LGBT extremists and the left in general prevent what could be helpful research by professionals who fear coming under social attack. Doctors with decades of experience in the matter, who have written about it, have been slammed as “homophobic” for even suggesting that the transgender community is being used to advance a narrative which has caused a lack of treatment and help. Sadly, by going along with the leftist status quo of being an “oppressed group”, the transgender community continues to suffer the highest suicide rate of all other demographics. It could be said that Google’s YouTube program is complicit in exacerbating violent and devastating behavior that is ignored while creating issues that really didn’t exist in order to solicit an uproar by the uninformed who are willing to follow. The issues that the tech giant, along with other mainstream leftists, claims need fixed are usually based on rhetoric, skewed data, and general ideological principles. 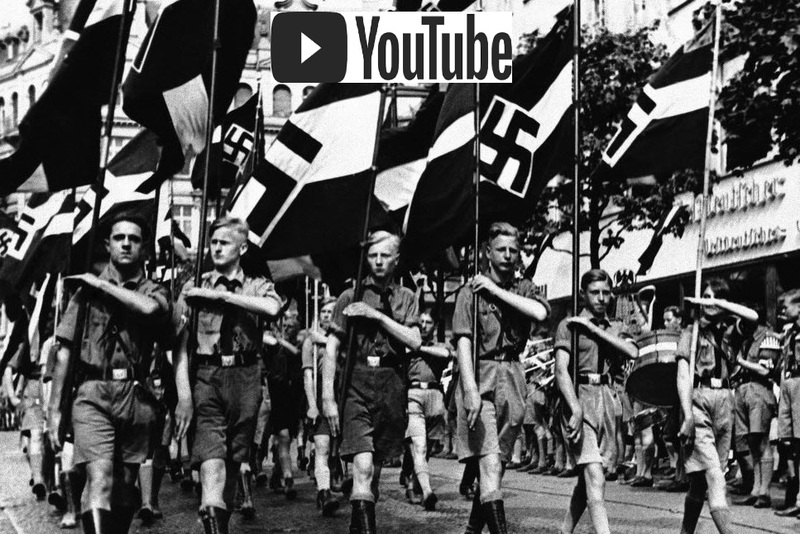 Thanks to a school system designed to indoctrinate instead of educate, ill-informed followers lack the critical thinking skills to decide whether Google-YouTube has real points to address. YouTube ambassadors being needed to help address “hate speech”, for example, assumes axiomatically that there is a very real issue. What the low information individual doesn’t understand is that Google, by defining this as an issue, can then decide exactly what constitutes hate speech. The frightening reality is that mainstream leftists, including Google preach, support, and engage in policies that have devastating results. Their ideas to solve poverty have only served to create a greater number of poor. Their ideas to “fix education” have only served to lower student performance. Their attempts to “create a level playing field” have only served to increase the wage gap. Minority groups they claim to “help” are worse off. Mass starvation often ensues and the quality of life is far worse than that it was before the "social solution" was embarked upon. Moreover, liberty is always relinquished once these elite ideas begin taking place. 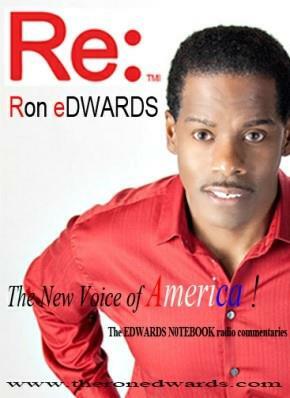 Those who recogonize the failures in the policies no longer have a voice because freedom of speech is outlawed. Language control (political correctness) becomes the law of the land and those who are perceived in violation often pay with their lives. China, Cambodia, North Korea, Germany, Soviet Russia, Cuba, and Venezuela are just a few examples where freedom has been lost and millions died at the hands of their own government. History is littered with examples of devastation that started off with the "good intentions" as spoken by this YouTube/UN program. Sadly, the video creators and their followers, encouraged to pass the message of "hope", are really unaware of the devastation that will come of this if allowed to play out the way the elite intend. Goggle-YouTube and the UN with their "video bootcamps" and "summits" already know that their system is not designed to make the world a better place, but rather a means to a more manageable planet where the only social classes that exist are the elite and the serfs. And their idea of "equality of outcome" will come to past. Indeed, they will ensure that the masses are equal. No one will have more than the other because they will all have nothing. They will all be hungry, poor, and oppressed-- equally.